What You Got To Know – Learn the basics in a complex world. That evaluation form was meant for feature films. Here is the same idea, but the form is geared towards SHORT FILMS. A simple DIY project anyone can make. Many quick release plates and other camera gear require a large flat screwdriver or a large coin. In the 60’s my father always carried a Sears Craftsman pocket flat screwdriver. 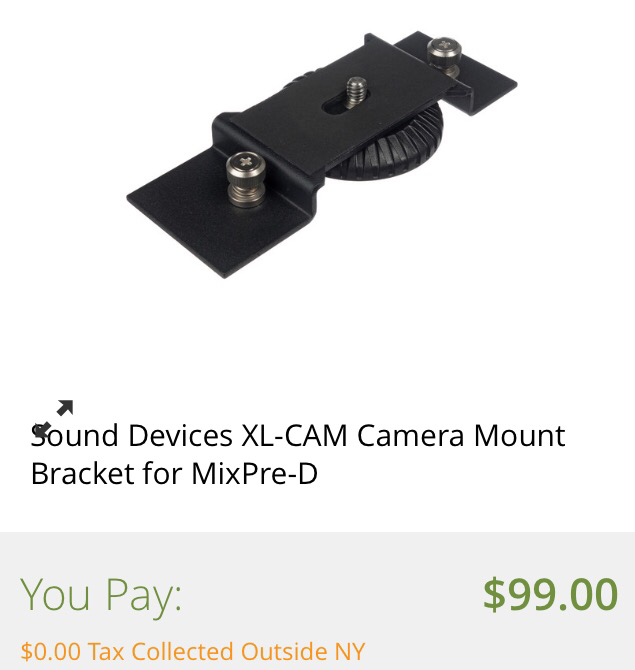 There still available on eBay, but seem rather expensive and I prefer a thicker size for camera work. 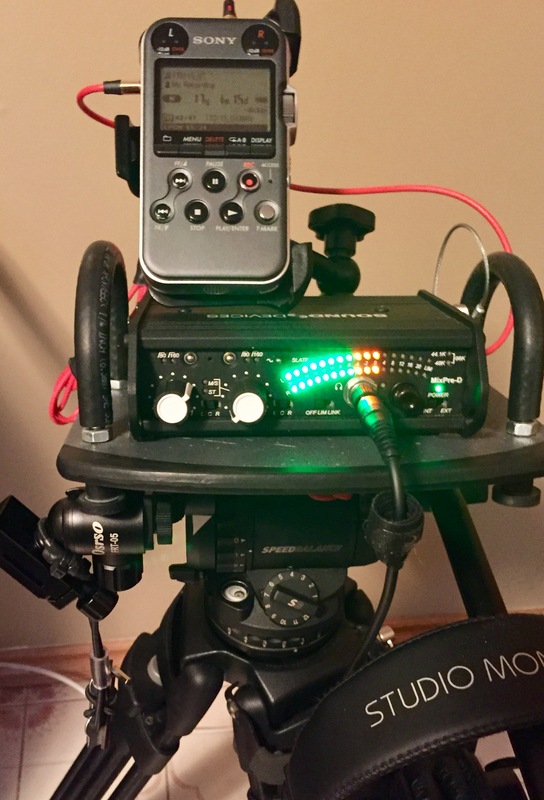 Author Rob M.Posted on July 16, 2016 July 18, 2016 Categories DIY, FilmmakingTags diy cameraLeave a comment on “Smooth Driver”: the $1.00 DIY tool every filmmaker should make. Quick reference guide for shooting films. Click here for .pdf files, Micro$oft Word file and iPhone image. All seasoned professionals know that consistently following a proper procedure when shooting a film is essential. If you’re shooting videos and films with an inexperienced crew, why not consider using a quick reference guide? Quick Reference card can be placed near any equipment. 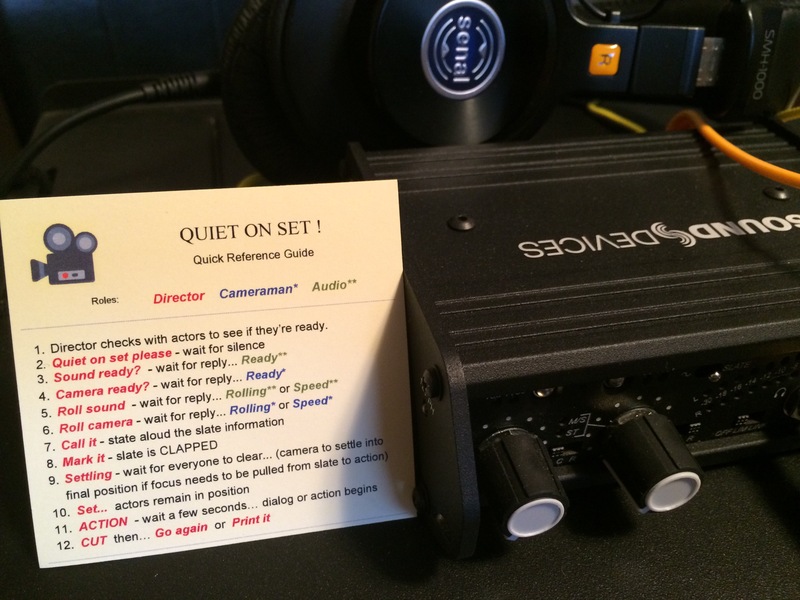 Author Rob M.Posted on April 11, 2016 November 15, 2016 Categories FilmmakingTags audio, camera, Filmmaking, quick referenceLeave a comment on Quiet On Set ! Receiving meaningful feedback on your short films or feature film is essential. You can’t beat sitting with an audience to see and hear their reaction to your film. Sometimes reactions may be misleading. If an audience is very quiet, it doesn’t necessarily mean they are bored. 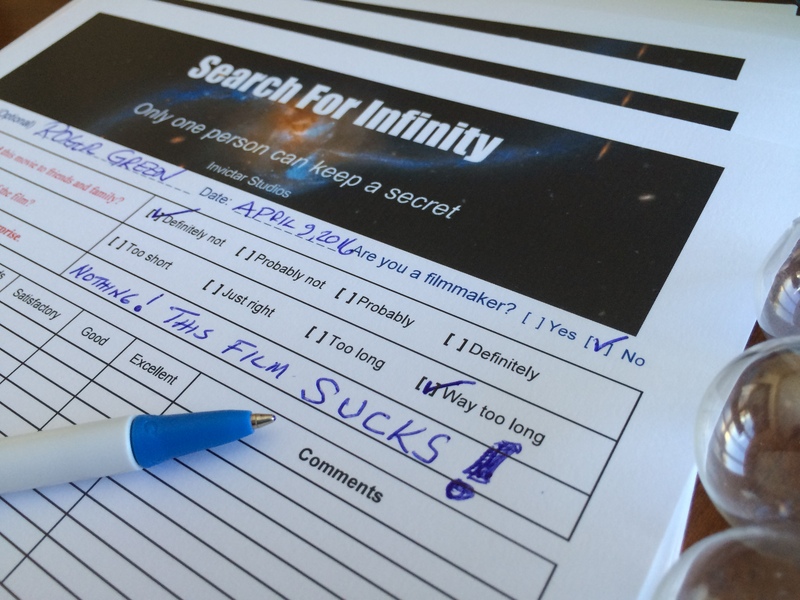 Using a simple evaluation form at screenings can help you gauge how good your film really is and how to improve not only that film but future films.